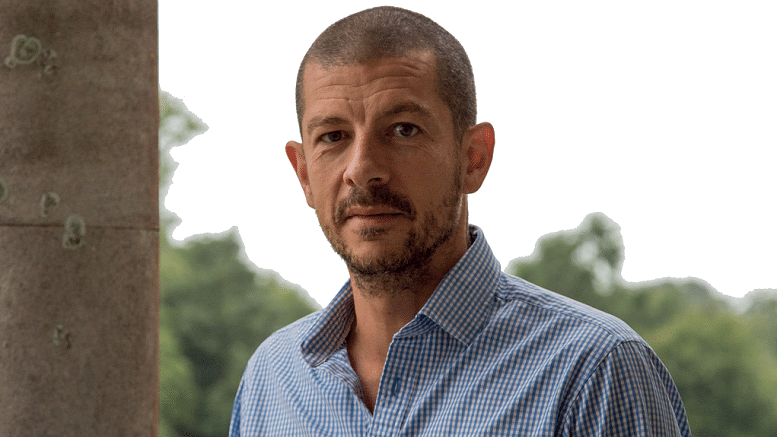 Alex Williamson, chief executive of a diverse £100m business, talks to Daniel Evans. Novelist EM Forster may have come up with the line first but Alex Williamson could fairly lay claim to having the finest view from his room of any chief executive in the land. As CEO of the 12,000-acre Goodwood Estate in West Sussex, he only has to look up from his desk to admire the magnificent 18th century cedar trees outside his window and the organic farm stretching into the distance. From his office in Goodwood House, the history of which goes back to 1600 or thereabouts, Williamson runs this diverse £100m business – from its flagship events in motorsport and horse racing to activities like golf and flying, plus the farm – with Lord March, the charismatic owner of the estate. Williamson sums up how he sees the main business of the estate. “People say we own a number of weekends of the British summer season. First, the Festival of Speed at the end of June. 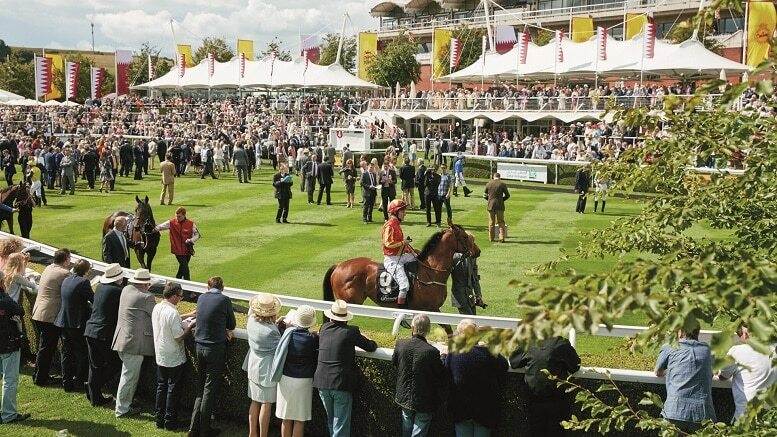 That rolls into horse racing’s Qatar Goodwood Festival – popularly known as Glorious Goodwood – and then onto classic motorsport at the Revival, the closing of the summer season, which is in the middle of September. In addition to that, we’ve added what we consider to be the opening of the motorsport season – the Members’ Meeting – which is at the beginning of March. Williamson, who joined Goodwood as finance director in 2008 before moving up to the chief executive’s role in 2012, has overseen huge improvements in the business in that time. “In 2008 we were a business that was eroding cash because estates, by their very nature, are extremely hungry. Whatever we make is quickly used. There is always so much to do. “Every tree, every wall, every blade of grass needs maintenance and so what we set about doing in the first instance was to tighten up the way we managed our cash, our approach to investment, and from there, once we saw our business had the ability to grow, we feathered investment against our profit so we were always balancing the two with one another. “It’s terrifying in a way. We have 650 full time staff, a lot of them outside looking after the estate. All low margin, high resource requirements. Glueing all these definable parts together is a great challenge because we are so diverse and nobody is sitting at a desk waiting for an email from me. So how did he bring about this transformation? “First of all, we stopped investing without having the cash to support it and started to plan investments based on what we were generating,” says Williamson. 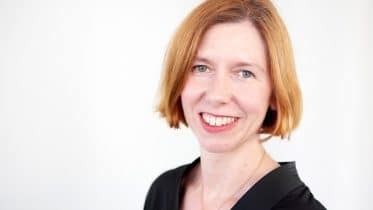 “As the business started to grow just fractionally – 2008 and 2009 were pretty lumpy years through the worst of the downturn – we were able to generate small returns and we carefully invested that. “We weren’t expecting to grow our cash balance but we were able to prevent it from going backwards. It was a fairly simple plan and we invested around £2m a year for the first couple of years just taking stock really. From there we were able to set some quite ambitious plans around the two main motorsport events – The Festival of Speed and The Revival – because there was absolutely an appetite in the market for those two products. With so many competing demands on his time and possible development areas, Williamson has to keep focused on the overall strategy. “It’s an unusual methodology,” he admits. “The family as a whole believes passionately it’s a combination of all the things we do that makes us special. The farm is just as relevant as the Festival of Speed, in fact more relevant in that it has been here for 300 years and will be here for ever if we get it all right. 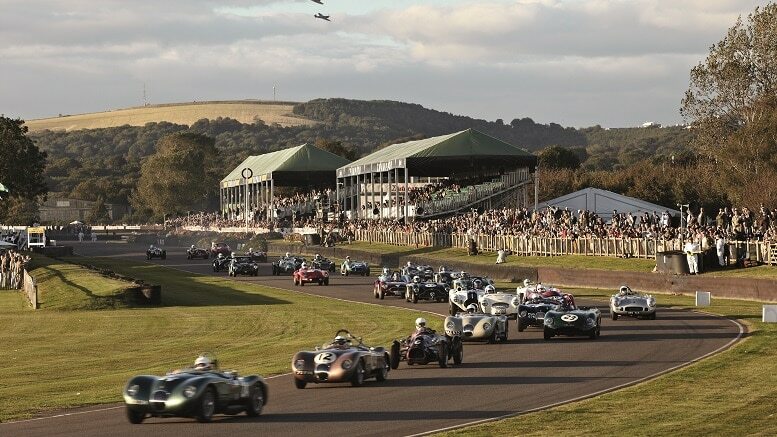 Goodwood as a whole contributes around £245m to the UK economy each year, a figure which clearly delights Williamson. “We are very proud about that because estates have, by tradition, been all about their community,” he says. “It’s about providing housing, jobs, food and so, in a modern sense, we are continuing to take that very seriously. A lot of the ways we invest in the content of our events is done through local communities. For instance, Littlehampton Welding, a company down on the south coast, has recently won an international award for sculpture with the work it has done for the Festival of Speed. Williamson knows that the estate must continue to innovate and highlights three recent developments which he has championed. A new restaurant – Farmer, Butcher, Chef which makes the most of the farm produce – is now open for business; Hound Lodge, a 10-bedroom exclusive lodge with its own butler and chef is becoming increasingly popular; and the media team is busy promoting its digital offerings. Although optimistic about the estate’s future, Williamson does have concerns about the world at large. “I’m pretty depressed by how much fear is being wrapped around the changes we are going through at the moment,” he says. “Whether you agree with Trump or Brexit to my mind the greatest risk is to dominate the political agenda with the spin of fear. It is bad news. Time is ticking by and Williamson has, as usual, a busy schedule ahead of him, so time for one final question. In, say, five or ten years’ time, in what state would you like the business to be? What would signify success? As I drive away from Goodwood House, past those stunning cedar trees and along the road outside the house which has seen the best drivers in the world race up it during the Festival of Speed, I get the feeling that young Charlie will not be disappointed.